Whether you already have a slide deck or just scraps of paper with ideas I can help you strategically visualize your key messages and add flow to your content. My goal is to make slides both beautiful and meaningful with a purpose to effectively spread your story. 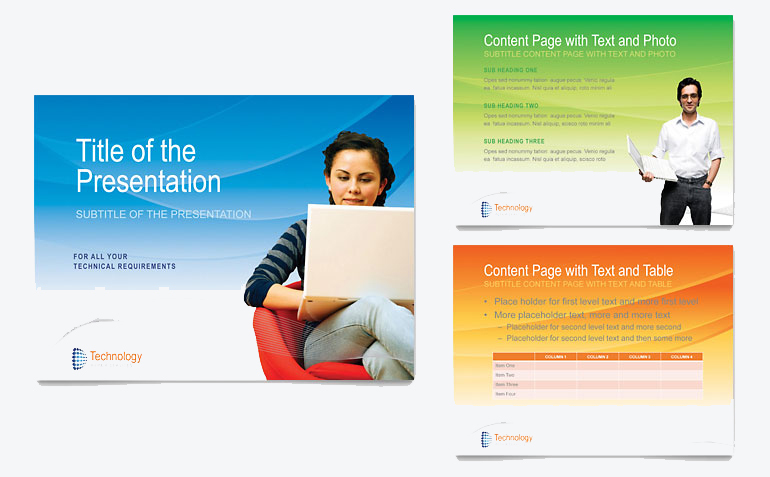 presentation design philosophy is comprised of three core components for effective visual communication: story, design and appeal. STORY: Story is the heart of the presentation. An effective presentation is an equal pairing of data and emotional connection with the audience. DESIGN: Design is about problem solving to present the idea in the most compelling and easily understood format.